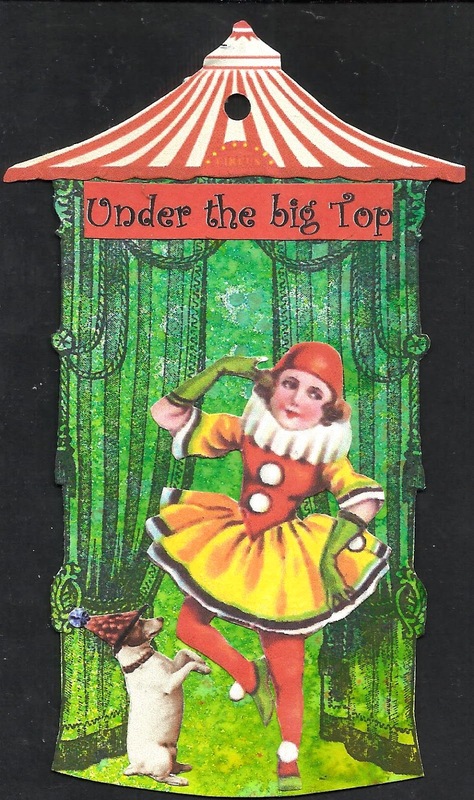 Under the Big Top is the theme on Tag Along this week. Very late in blogging this. Sorry Mandy!!!!! !